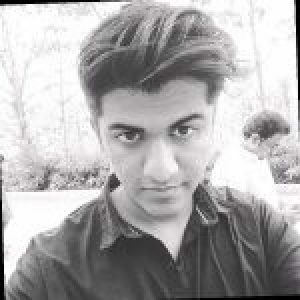 Kerala-based ‘Nasscom 10,0000’ raised startup, Tranzmeo has reportedly secured an unrevealed investment in the pre-seed funding round from HPCL (Hindustan Petroleum Corporation Ltd) to back its artificial intelligence-based product known as T-connect OneView. According to Sanjay Kumar, Chief of General Business Development at Hindustan Petroleum Corporation Ltd, the startup has plans to use the finances for accelerating research and development activities of its advanced, patented technology and products, double the number of employees over the coming one year, and to enhance business growth opportunities. Tranzmeo is a distinctively positioned technology firm with substantial growth prospects and the two organizations would work in unison to scale up the business, Kumar mentioned further. For the uninitiated, the startup company Tranzmeo was inaugurated in 2017, by an entrepreneur Safil Sunny, who previously worked as an engineer. Tranzmeo has reportedly built deep learning as well as other Artificial Intelligence technologies, evolving ‘T-connect OneView’, a data-driven, self-learning, complete anomaly forensic application which operates on data streams to influence energy businesses. Kumar further stated that the traditional techniques of reactive maintenance or calendar-based maintenance would never be enough for this competitive landscape. The time has come when companies should look for self-healing and automatic error detection systems as it is the era of smart industries, Kumar added. According to sources with the knowledge of the development, T-connect OneView application streams via real-time machinery data to learn machinery behavior and forecast discrepancies. The application has been so designed that it is capable of categorizing the type of machinery failure from the inward data stream & produce alerts to notify users, cite sources. 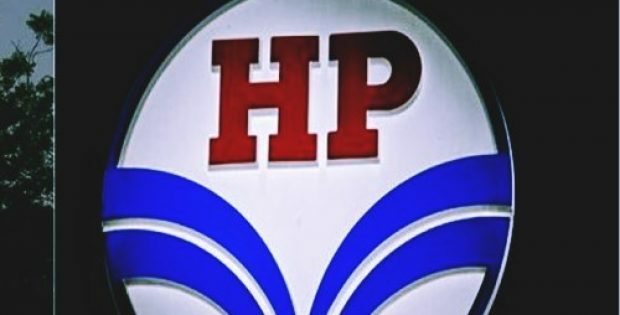 According to the terms of the contract, Hindustan Petroleum Corporation would also be a part of the board of directors of Tranzmeo, cite sources. The Kerala-based startup has already introduced the beta version of T-Connect OneView and it presently examines 508 KMs of HPCL’s pipeline for anomaly recognition and prediction, authentic sources claimed.